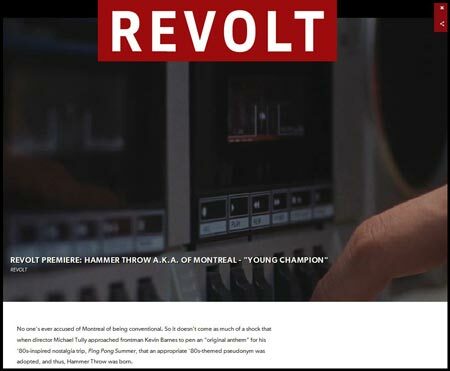 Today saw the premiere of Hammer Throw’s new video “Young Champion” on Revolt TV! 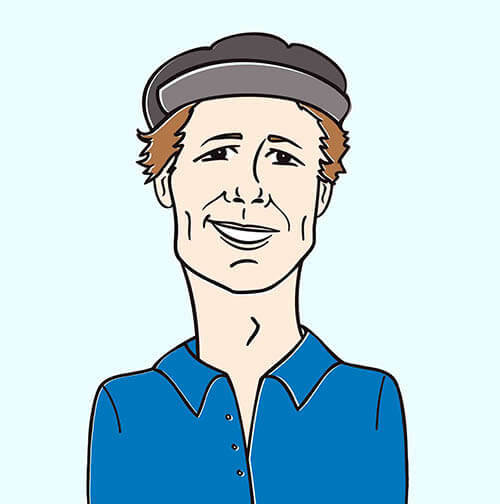 The band is comprised of 3 members of indie heroes, of Montreal, including frontman/bandleader Kevin Barnes. The song and music video are directly tied to an awesome forthcoming feature film starring Susan Sarandon and a slew of other great actors, entitled Ping Pong Summer. Check out a couple of excerpts from the great write-up on Revolt.tv below, and check out the video here.